In the spring of 1942, two thousand unmarried women from Slovakia were deported in two trains to the concentration camp in Auschwitz. Helena Citrónová was among them. There was a place in Auschwitz that gave a short respite to those working there. They called it “Canada”. That was where the interns’ belongings were taken for later sorting, classification and shipment back to Germany. For the prisoners fortunate enough to form part of the “Canada group”, life was different. It was no surprise that Helena should want to be sent there to work. 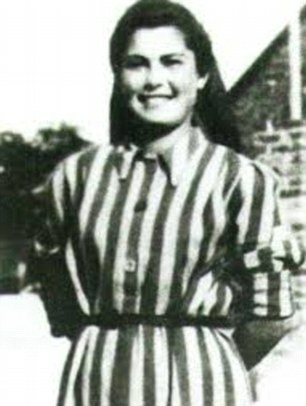 Sheer chance meant that Helena Citrónová’s first and only day in “Canada” coincided with the birthday of one of the SS guards overseeing the sorting tasks in the hut. 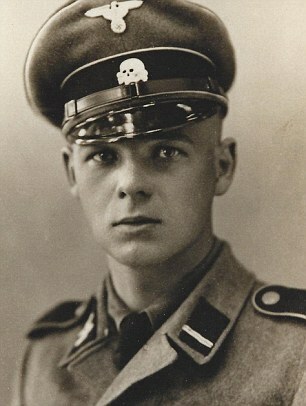 The Nazi in question was an Austrian SS-Rottenführer (lance corporal) Franz Wunsch. 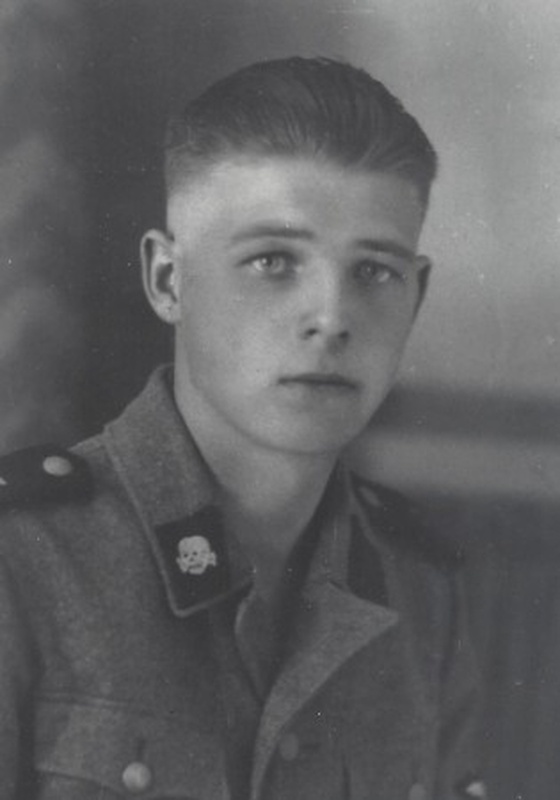 “During the lunch break”, Helena recalled, “the Kapo asked us if any of us could sing or recite something nice, as it was the birthday of the SS man.” Helena was one of those chosen to sing. The officer was absolutely taken with her. After singing that timid “Happy birthday” in tears, Wunsch ordered the Kapo to send that young girl with the beautiful voice to come back the next morning to work in “Canada”. Without meaning to, he had not only prevented them from taking her to the Penal Command Unit, but had also just saved her life. As the days went on, Wunsch became more and more enraptured by Helena. He looked at her with kindliness, with tenderness, without a single iota of the sordid sexual desire shown by other of his fellows in arms, who often stooped to the sexual abuse of certain prisoners. Over time, the closeness between Helena and Franz grew stronger. The kindnesses shown by the officer to the prisoner won her over and softened her heart, long hardened by misery and barbarity. 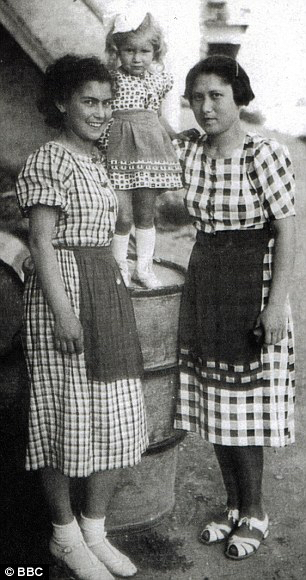 On one occasion, Wunsch managed to save Helena’s sister from the gas chamber. “As time went by, there came a moment when I truly loved him. 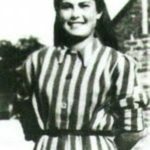 He risked his life [for me] more than once.” That confession by Helena was already far from her initial reaction that “she would rather die than be with somebody from the SS.” Yet, the circumstances gradually changed for the better and Helena started to have romantic feelings towards him. Any relation between them was forbidden, however, and it was limited to an exchange of glances, fleeting words and brief notes slipped to each other as they passed in the barracks. Something that did not go unnoticed by his superiors. When World War II came to an end, Wunsch started a desperate search for Helena. He spent practically two years searching anywhere he thought the Slovakian prisoner might have been taken, asking, enquiring. In 1972, he was arrested and tried. Helena gave testimony at his trial and Wunsch was finally absolved of all the charges against him. 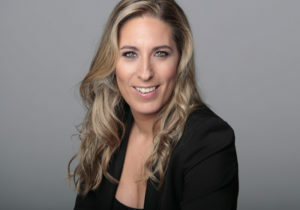 Mónica González Álvarez (Valladolid, 1979) is a journalist, author and writer of radio and television scripts. A regular contributor to TV programmes as an expert in crime reporting; she also has a weekly section in Madrid Directo, a radio magazine presented by Nieves Herrero on Onda Madrid. 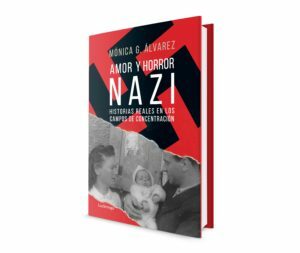 In addition to writing for newspapers such as La Vanguardia, she is the author of four investigative essays including the best-selling Guardianas nazis. El lado femenino del mal (2012), into its sixth reprint and translated in Italy, and also Las caras del mal (2015). In her latest incursion into literature with Amor y horror nazi. Historias reales en los campos de concentración, the author reflects the most significant love stories to have emerged from World War II. Fourteen real-life stories from survivors who lived on to love on.